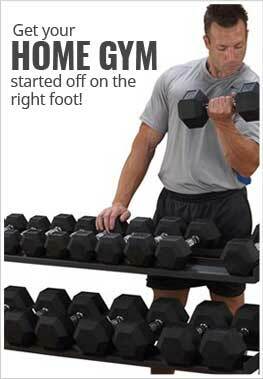 30" x 20" x 40"
Description - Hex Dumbbell Sets are available in 5-50, 55-75 or 80-100 lb. Cast from ASTM grade 20, the highest quality gray iron casting available. Features extra-thick, stress proof, knurled steel alloy handles. SDRS550 set includes (2) 5, 10, 15, 20, 25, 30, 35, 40, 45, and 50 lb. Hex Dumbbells. SDRS650 set includes (2) 55, 60, 65, 70, and 75 lb. Hex Dumbbells. SDRS900 set includes (2) 80, 85, 90, 95 & 100 lb. Hex Dumbbells. Features extra-thick, stress proof, knurled steel alloy handles. Cast from ASTM grade 20, the highest quality gray iron casting available. Dumbbell sets contain pairs of each pound weight.